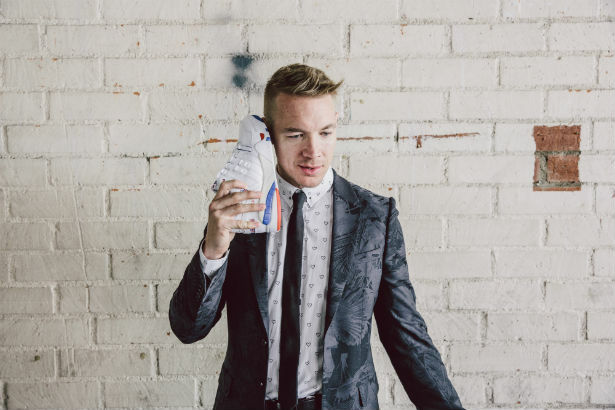 With two top-hit tracks with his flavour on them and a social-media personality everyone loves to hate, a lot of people are buying what Diplo is selling. Unfortunately the same can’t be said for his dear friend Madonna, with Diplo claiming that she’s got the world against her. 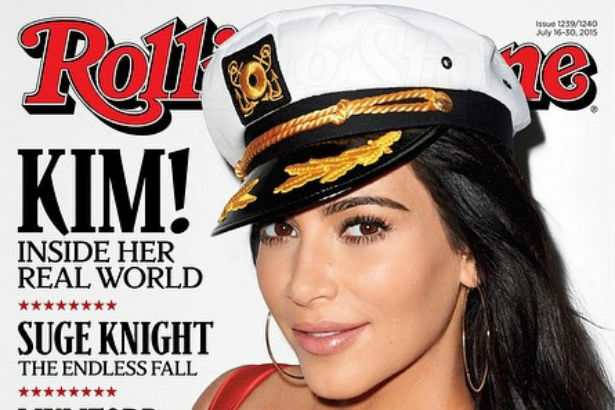 Opening up to Rolling Stone, Diplo thinks we are more interested with the popular-culture freshies who aren’t necessarily talented but are being talked about, like the mag’s latest cover girl, Kim Kardashian. We don’t know about you, but Madonna still knocks our socks off as she does Diplo’s. We’ll be Vogueing until we can’t Vogue no more.